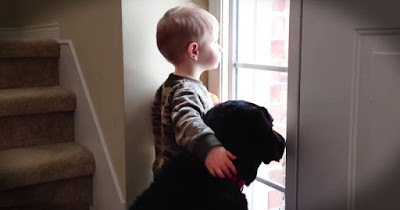 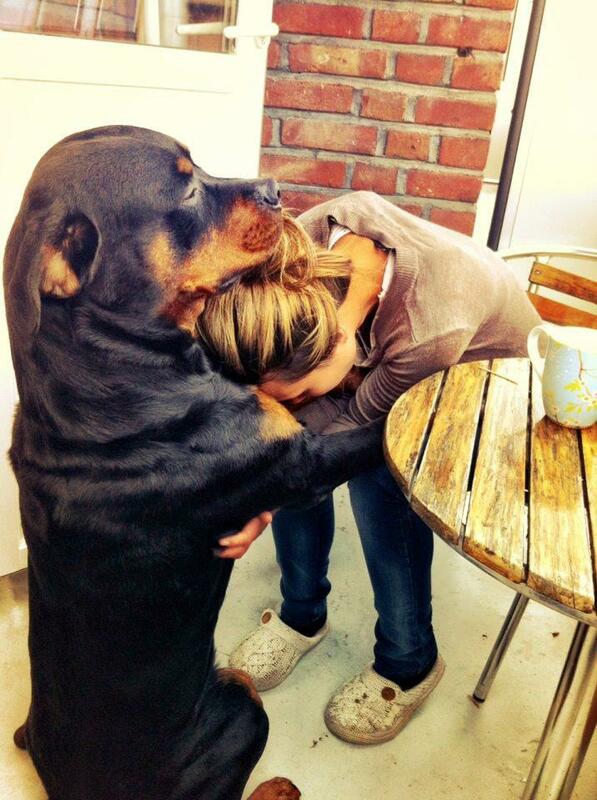 When you feel happy or sad your dog is there for you at any times. 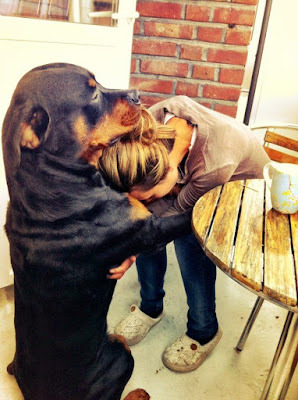 Even that he is not human, he has fur and paws, he has unconditional love to give. 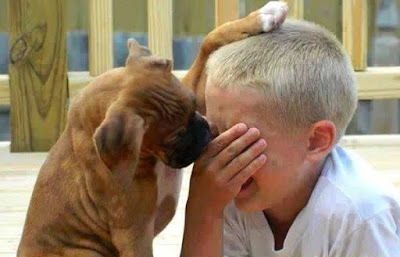 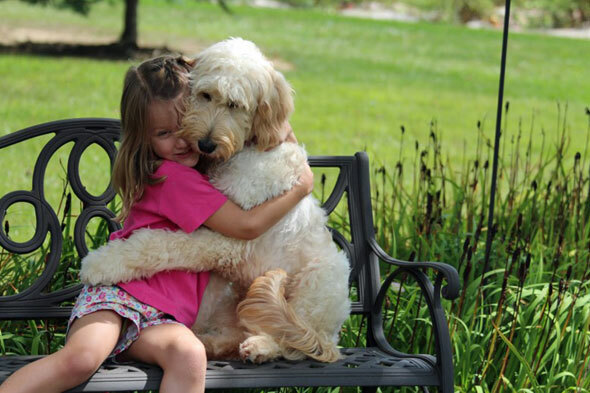 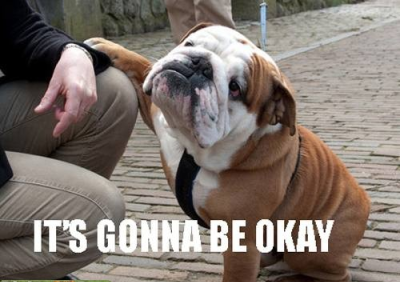 Here are some pictures of adorable dogs comforting people.